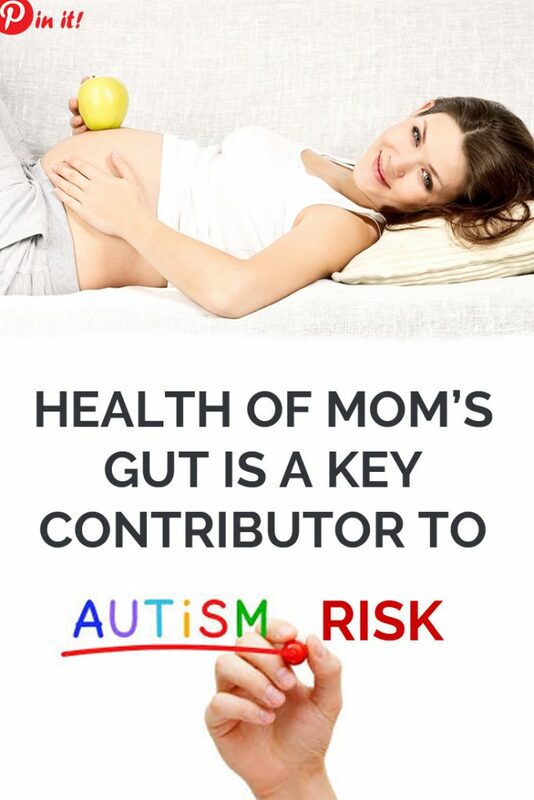 Recent research, conducted by the University of Virginia in July 2018, suggests that unhealthy gut microbiome of a pregnant woman can become a key contributor to autism and other neurological diseases in her unborn child. The study shows the possibility to lower the risk of developing autism and other related neurological conditions in babies by simply altering a mother’s diet while pregnant or taking probiotics. The groundbreaking study reveals that there is a strong connection between a healthy gut of a pregnant woman and her fetus brain, nervous and immune systems’ development. While this all sounds pretty scary, since every woman may have issues with her gut bacteria now and then, here’s the good news: you can easily alter your gut microbiota to a healthier one choosing to eat a well-balanced, nutrient-dense diet and take probiotics daily. This will help restore the balance of friendly bacteria in your gut. What should I eat to have a healthier microbiome? The development of a healthy microbiota is highly influenced by several factors: how a baby is delivered at birth, diet and nutrition, genetics, antibiotic use, illness, and the environment (source). While we can’t control the way we are born, the genetic legacy and the air pollution in the place we live in, we are certainly able to make some adjustments in our lifestyle and opt for healthier food choices, better nutrition, and generally, stick to a healthy lifestyle. So, what to eat to have a healthier gut microbiome? What else is there to know about? During the research Lukens found that there is a specific molecule – IL-17a – that was the main culprit for developing symptoms of autism in lab mice. It means that this immune molecule plays a potential role in developing autism in babies. However, blocking it might cause more harm than good. When you’re pregnant you don’t want any interventions in your immune system because accepting a baby (which is a foreign tissue) is already a lot for your body! IL-17a has been linked with the following diseases: rheumatoid arthritis, multiple sclerosis, and psoriasis. Although the molecule might contribute to the development of some health conditions, it is not really that bad because it also protects us from various infections, specifically, fungal infections. Dealing with it during pregnancy might make you susceptible to numerous infections, which is too risky for the mother’s health and fetus development. These findings will be researched further.